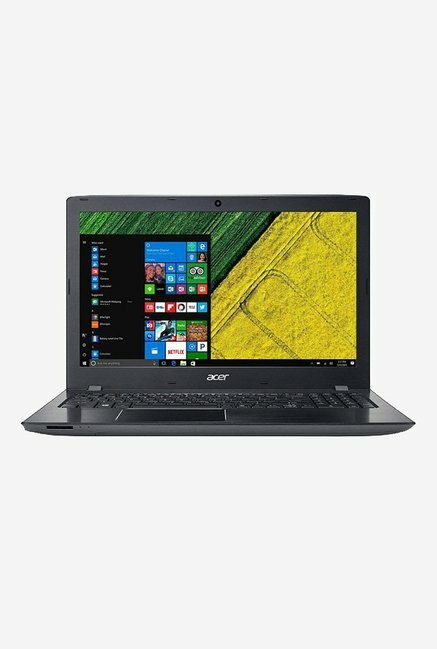 The lowest price of Acer Core i5 7th Gen - (8 GB/1 TB HDD/Linux) E5 - 575 Notebook ( 15.6 inch Black ) is at ShopClues where is it is for INR 23891. This price is INR 23109 lower than the other price for the product. The prices for the product change across variants. The price for Acer Core i5 7th Gen - (8 GB/1 TB HDD/Linux) E5 - 575 Notebook ( 15.6 inch Black ) is valid across Bangalore, Hyderabad, Chennai, Mumbai, Delhi, Pune and Kolkata. The Acer Core i5 7th Gen - (8 GB/1 TB HDD/Linux) E5 - 575 Notebook ( 15.6 inch Black ) is available at best price of INR 23891 on ShopClues. Tips to get windows 10 installed via pendrive. I just got my laptop exchanged. Those who couldnt get windows 10 installed then here is the tip: 1. Get into bios by pressing F2 . 2. Set a supervisor password which will allow you disable secureboot. 3. Boot windows 10 on a pendrive with a software that burns ISO of the windows 10 and make sure to use GPT along with fat32 format , instead of NTFS. 4. also enable F12 boot option from bios. 5. now change the boot priority and keep USB HDD on the top. 6. Now you can boot windows 10. Hey friends, Let me be simple. I am not a technical person and so I am not much into deep examination of the product. I was sceptical about ordering this Laptop but the offer of no cost EMI using Bajaj Finserv card made me purchase this laptop. My old laptop with 3 GB RAM and 320 GB Harddisk was lately showing me signs of ageing. So I was planning for a new laptop and when I saw the details of this laptop I loved it. 8 GB RAM and 1 TB Hard disk !!! What more can I ask for. I am into developing websites and sometimes trying to learn Android studio and developing Apps. This laptop fits into all the roles well. I have been using this laptop for last more than one week. Some points I would like to add; 1. It comes with Linux which is not working. So I immediately shifted to Windows 10 and it worked nicely. 2. I found the CD containing all device software with this Laptop which helped me in setting up the thing in no time. 3. It charges to full 100% within no time. 4. I have used this laptop without power for 3 and half hours and still the battery was showing 60%. 5. It is lighter than my previous laptop and feels Plastic on the top. 6. The battery is inbuilt and that means when it comes to change the battery, it will need a company mechanic only. 7 Everyone here is complaining about the sound, but believe me it is the best. 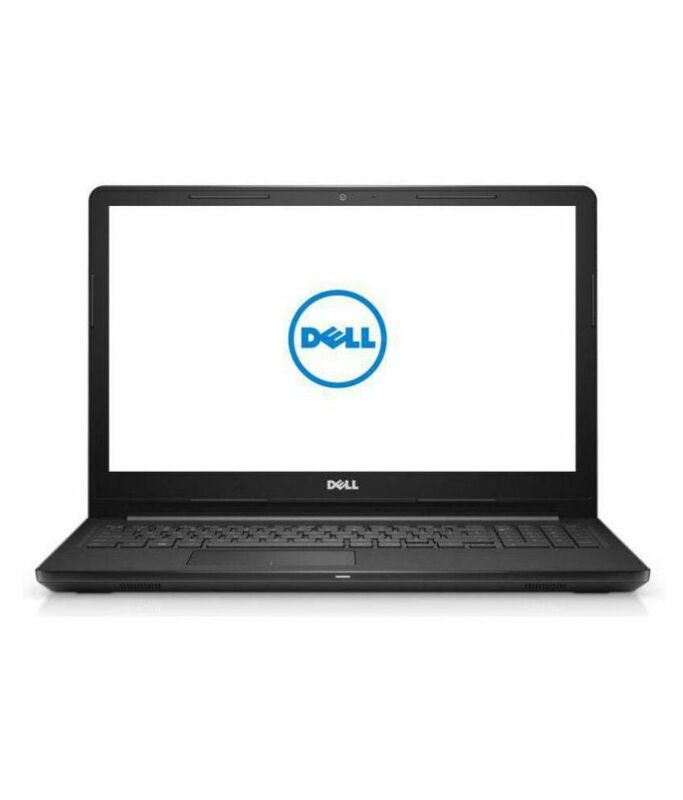 I have used in past Laptops of HCL, Dell, Lenovo, this laptop gave me the best sound quality. 8. Intel i5 with 7th generation really does work and there has been not a single instance of hang or restart yet. I would suggest people who are into developing software or websites to go for this laptop. 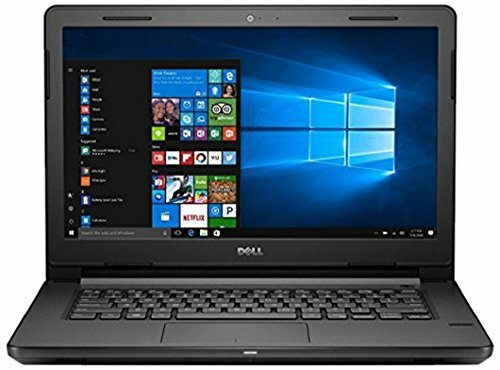 Best 7th Generation laptop under 35. Great battery back up. I got 7.5 hours of back up with full wifi, 30 % brightness, some high level softwares. Only issue is the touchpad which is not so reliable . But still manageble. Go for it, its a superfast processor.